"Come on! Don't give up now! 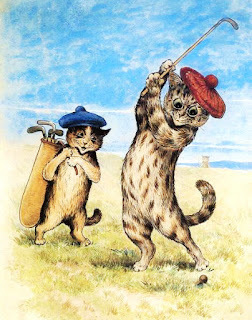 Q: Why did the family cat take up playing golf? 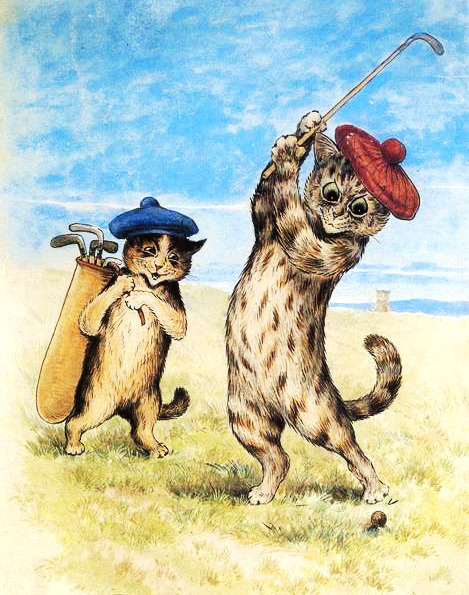 A: Because he was told that if he made a score of one stroke under par at a hole, he would have a birdie!